An Essential Picture Book Classics this book contains five engaging, warm and very funny stories about Frog and Toad. A collectable classic picture book that every child should read and own. Julia Donaldson says “I hugely admire and envy Arnold Lobel; he is my hero”. Once upon a time there were two good friends, a frog and a toad…From writing letters to going swimming, telling stories to finding lost buttons, Frog and Toad are always there for each other – just as best friends should be. 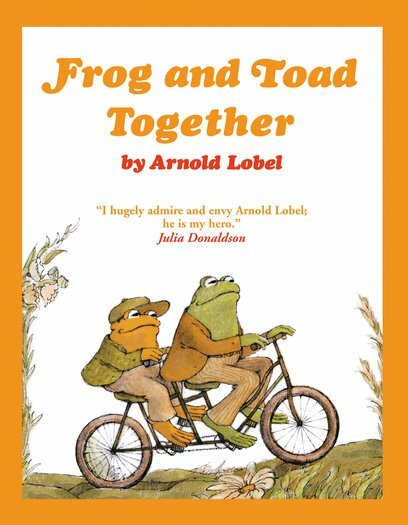 The Frog and Toad stories from Arnold Lobel have been loved by generations. Essential Picture Book Classics – timeless stories for every child to treasure.